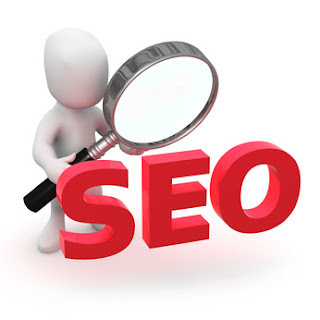 Search Engine Optimization is the technique of getting a website as high as possible in the Google and Bing rankings (among others), for terms that are most likely to bring the most useful visitor. Read our complete guide to search engine optimisation here. Many dodgy SEO 'companies' claim to know secrets ways to get good rankings, but not even Google can guarantee specific placements, so that should be a clear sign that they're talking nonsense. Wild claims that seem to good to be true: are - and should be filed in the same place as any other spam or con artists. There are no magic secrets to success - just like anything else it's a balance of skill, experience, understanding of the concepts, keeping up to date with new developments - but mostly just a lot of hard work. If you do all these things better than your competitors, then you'll get to the top for the searches you want. But if your competitors are working harder than you in the areas above, they are likely to be ahead. Read the full article on SEO here.